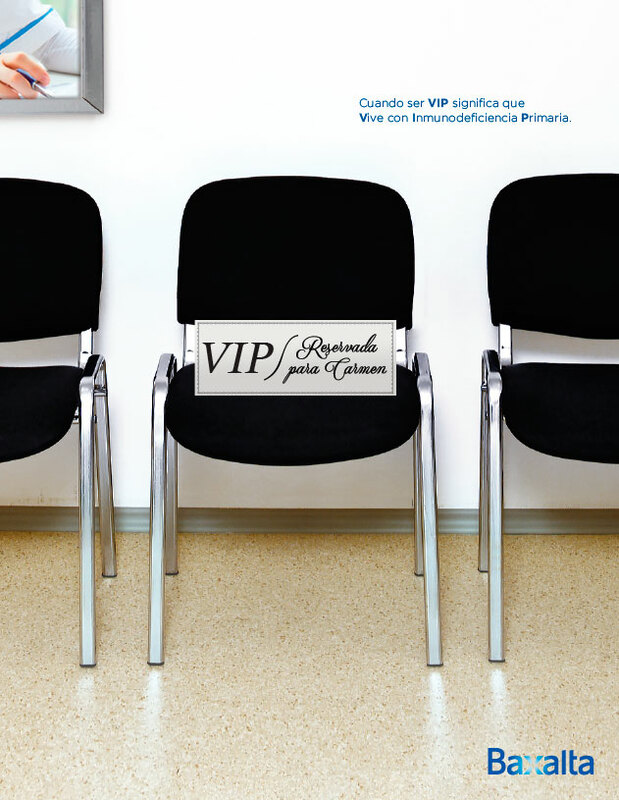 Having a reservation means that you are expected, that a specific place or item is placed on hold for you to use or pickup. 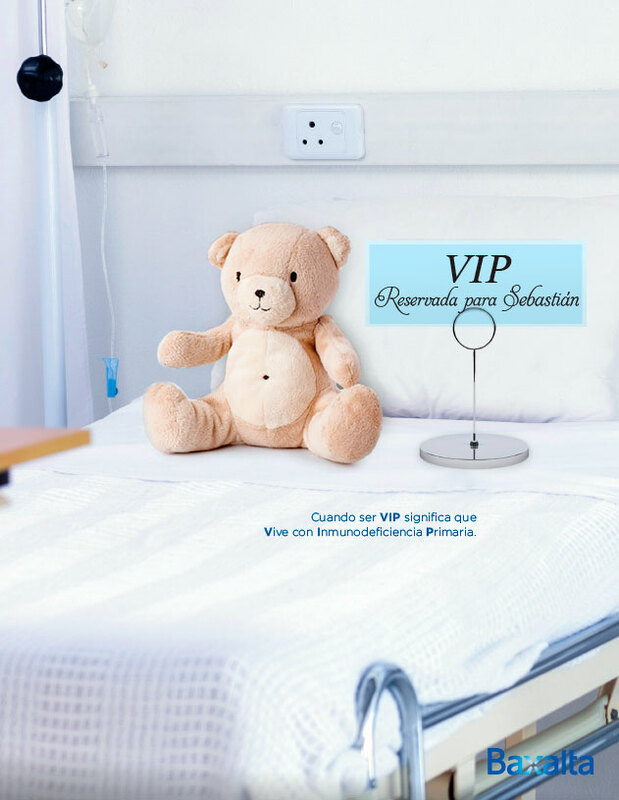 But when it comes to your health or the health of your children, a reservation is something you wish to avoid. 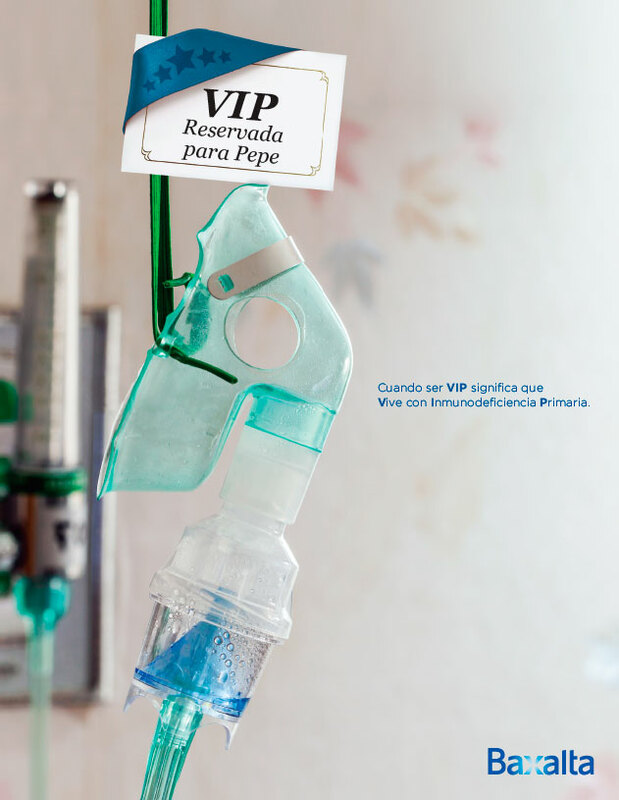 If you often feel as a VIP around the medical environment, that might be an important warning. 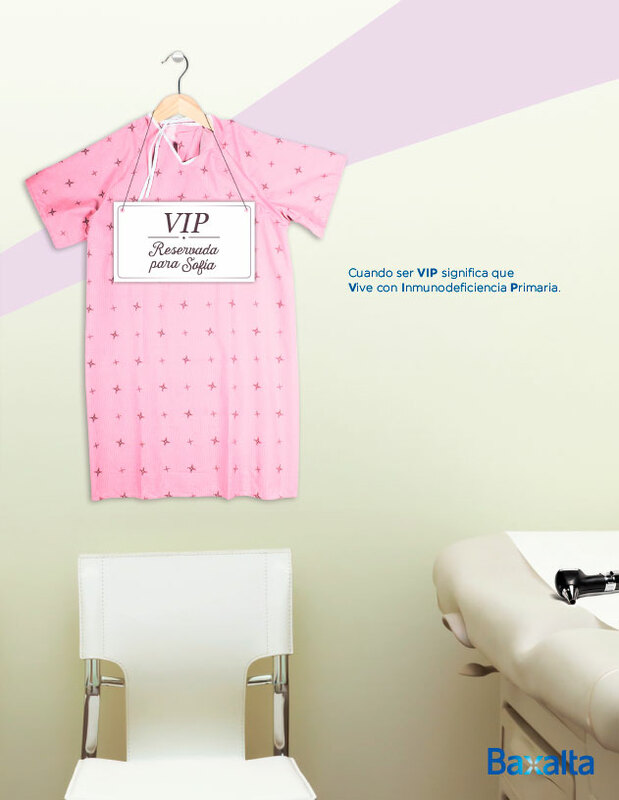 The campaign conveys a strong awareness message: a hospital bed, a medical office waiting chair, a pediatric hospital gown and a respiratory therapy mask…all reserved for someone you may know.